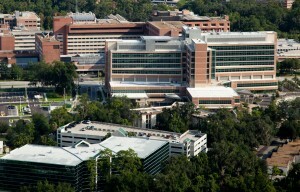 Shands Alert (Apr 19, 2019 2:20 PM) - Hospital emergency activation has ended. Resume normal operations. 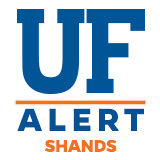 Shands Alert (Apr 19, 2019 1:16 PM) - Please check with department supervisor for further direction.